Whitefurze Round Graphite Grey Plastic Pet Feeding Bowl: 22cm diameter - ideal for a cat or small dog. Colourful plastic pet feeding bowls, suitable for dogs, cats or other animals. 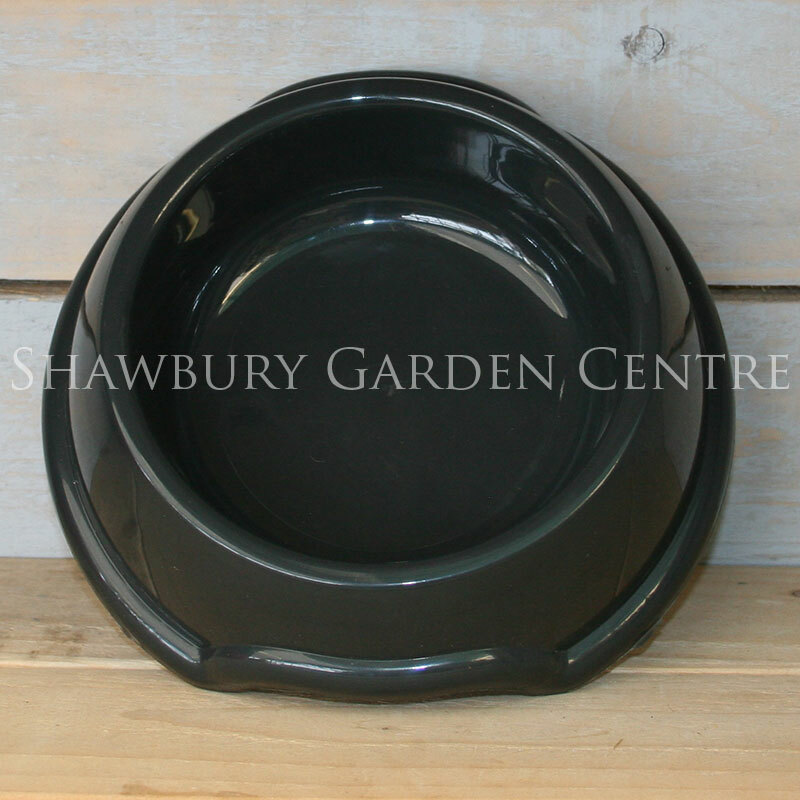 If you would like further information about Whitefurze Round Plastic Pet Bowl, please contact our garden centre at Shawbury just outside Shrewsbury in Shropshire, by calling 01939 251315 or emailing.